A MASSIVE THANK YOU TO ALL OUR WONDERFUL SPONSORS OF TOYS 2019! Without your help, TOYS would not be possible! 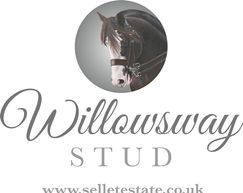 Sellet Estate Stables and Stud at Stainton Nr Kendal is a friendly and professional yard nestled in beautiful countryside. The 21 stables are currently in traditional stone built and block built buildings. Stables are of a good size and horses have year round turnout in paddocks surrounding the estate. Sellet Estate Stables & Stud aims to offer a variety of 5* services; these include, full livery, show production, breaking/ schooling, working livery and also stud services. Please see relevant pages for more information. Challow believe that I.T. must be a partner to a modern business and as such sees every system as tailored to individual client's requirements. 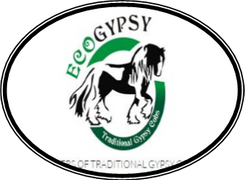 To this end although we have included some general information regarding our services on our Web site we encourage you to contact us to discuss your business requirements so that we match the services to them. Feed balancers and supplements are our passion but we never stick to the tried and tested. We are always looking to bring something new to the market place. Ultimately, we want to deliver products that will really make a difference to horses and ponies, helping them to live longer, healthier and active lives. 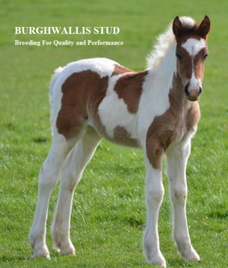 We are therefore proud to be the most trusted & recognised Equine Supplement Brand in the UK. 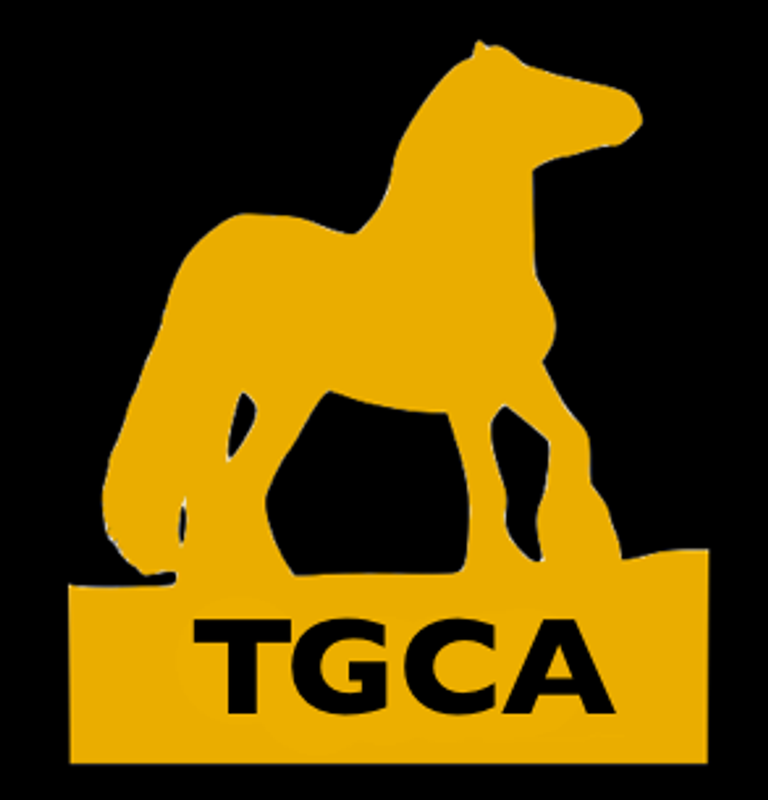 Old Style Horse Remedies are 100% natural when it comes to preventions and treatments for your equine. 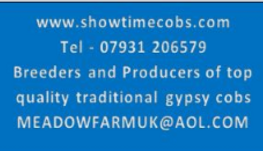 When it comes to sweet itch, horse fly repellents, head shaking horses, show shines or bit balm our products are made from quality ingredients, using traditional methods. We are also proud of our tack cleaning products and we now have a riders lip balm, so you can look after yourself as well as your horse. year. 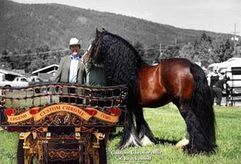 Whether you are breeding to one of our outstanding colored stallions or purchasing a quality young horse you are assured that Custom Chrome horses are sound , sensible and athletic. If you're looking for the finest quality, look no further. 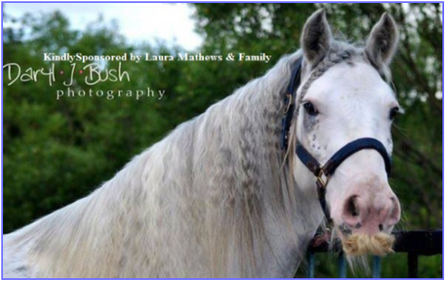 We are a small equestrian family living in a delightful small village just outside Canterbury in Kent. 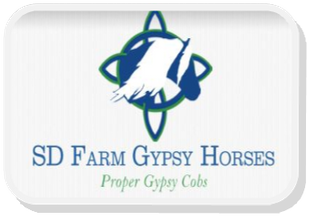 We have worked with clients worldwide and have flown horses on a regular basis to the USA, New Zealand and Australia, as well as our regular friends here in the UK.